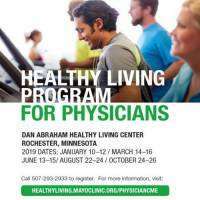 Based on The Mayo Clinic Healthy Living Program principles and active, hands-on learning, you will learn how lifestyle medicine can prevent and treat chronic disease and improve quality of life. Summary for Healthy Living Program for Physicians - Jan, Mar, Jun, Aug and Oct Dates! Mayo Clinic physicians and experts in the areas of wellness, physical activity, nutrition and resiliency designed this course to equip you with the skills necessary to develop individualized wellness plans for yourself, and your patients. Unlike traditional CME that uses classroom-based formats to educate physicians, this course offers active, hands-on learning and the creation of an individualized wellness plan. Learning in this personal manner will allow you to better guide patients to make similar healthy behavior changes. Physicians practicing internal medicine, primary care/family medicine, preventive medicine, cardiovascular medicine and endocrinology will find this information applicable to practice. 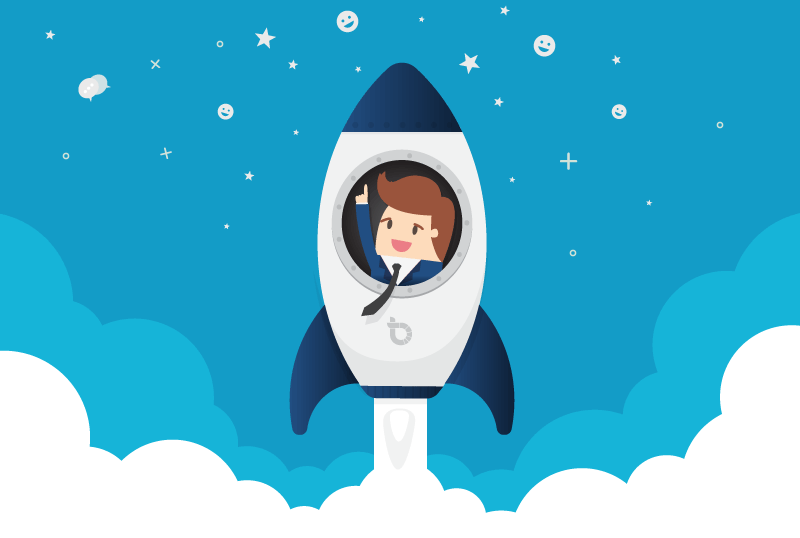 The next event will be January 10 - October 26, 2019 . Solutions & Services for Healthy Living Program for Physicians - Jan, Mar, Jun, Aug and Oct Dates!